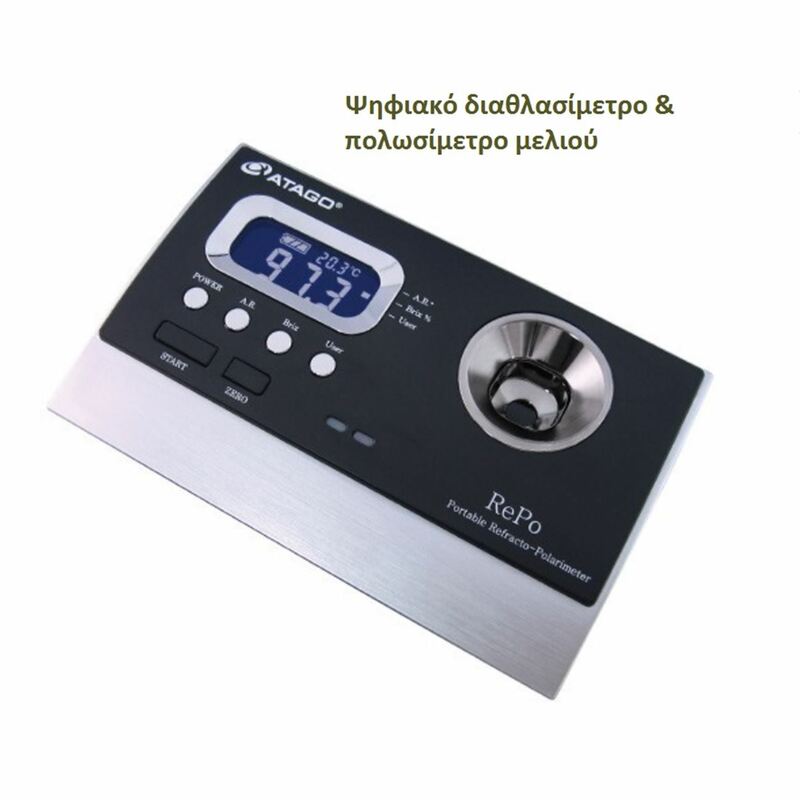 Display - Purity, International Sugar Scale, Specific Rotation, and Concentration are automatically calculated from the measured refractive index and angle of rotation. Temperature is displayed constantly. Sample stage - Only 3ml of sample needed. Evaluation Indicator - Measurement evaluation is indicated by green or red light.